Even though I am an adult I find that I really enjoy reading the young adult genre. And it is books like TANGLED that keep me simply entranced. I found this book to be an absolute page turner. Mo is struggling to be a normal teenager, to get good grades so that she can escape her Mob family by going to college in New York and trying to decide between two men. She is still struggling from losing her best friend a month ago but is making a new one. Now if only the magic and her Uncle Billy with the Mob would only leave her alone. I found myself entranced by all the main characters in this book: Mo, Luc and Colin. I was able to emphasize with them all, and their motivations while not necessarily clear were real. I also found the secondary characters to be well drawn out and added greatly to the story. Also and this is a big one. This book is part of a series. In fact, it is the second in the series yet I didn't feel lost at any time as enough of the back story was brought out that I felt that I was in the loop. Very nicely done. 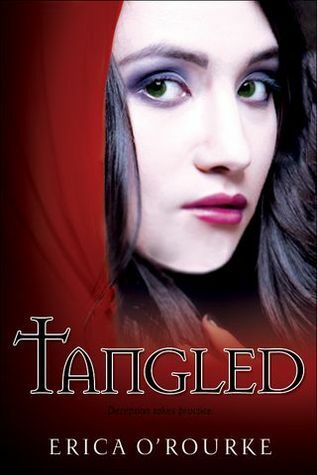 I would recommend TANGLED to any reader who enjoys the paranormal and the young adult genre. I rate this book a 4.2. 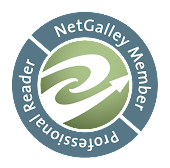 *** I received this book at no charge from GoodReads in exchange for a fair and honest review.